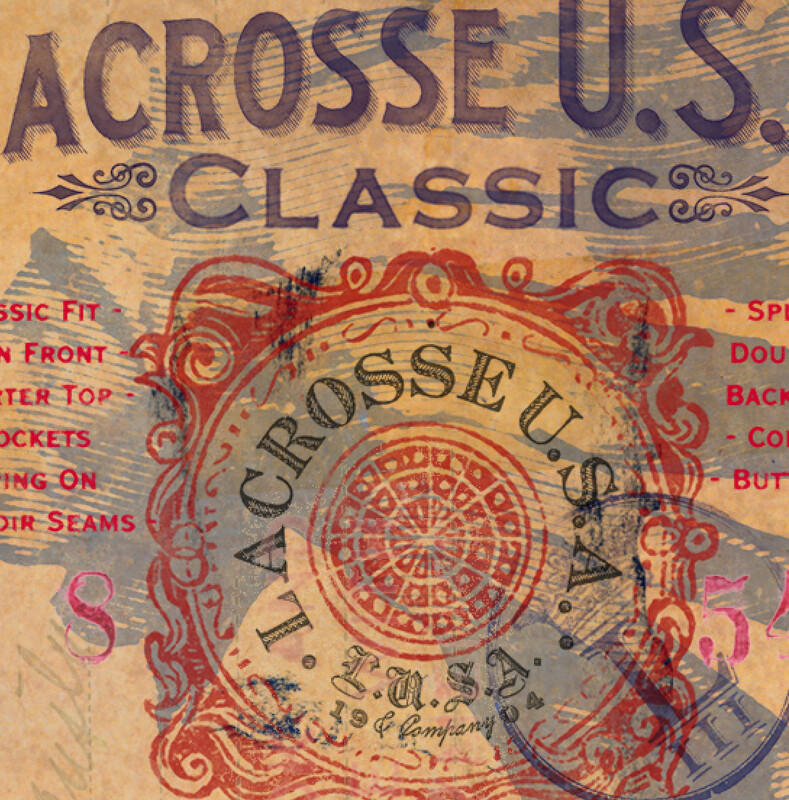 This part of a broad marketing project I am working on for LacrosseUSA, a vintage, heritage Americana brand much in the same vein as Rugby Ralph Lauren. 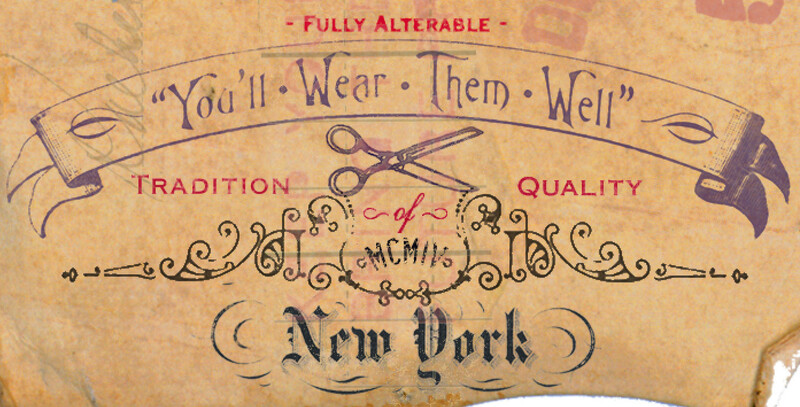 It is due to launch in 2015. 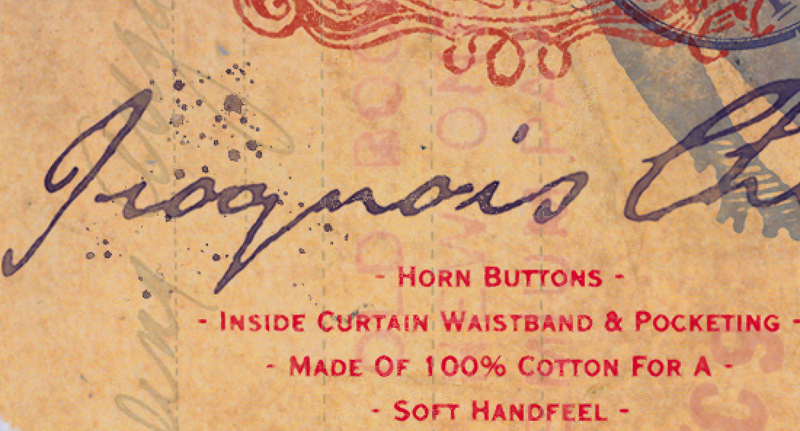 Social media sites and a pop up store as well as a website are in the works. 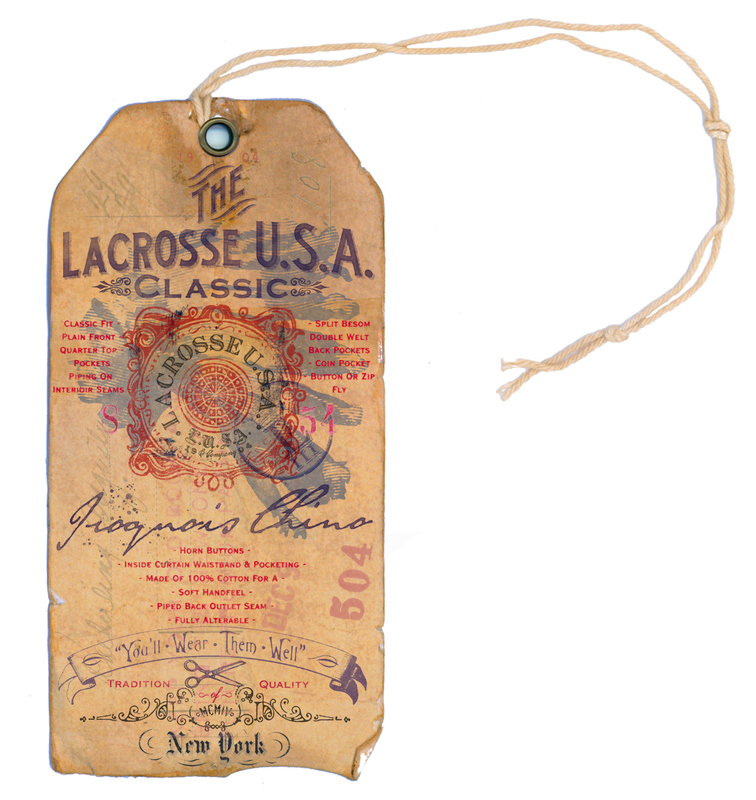 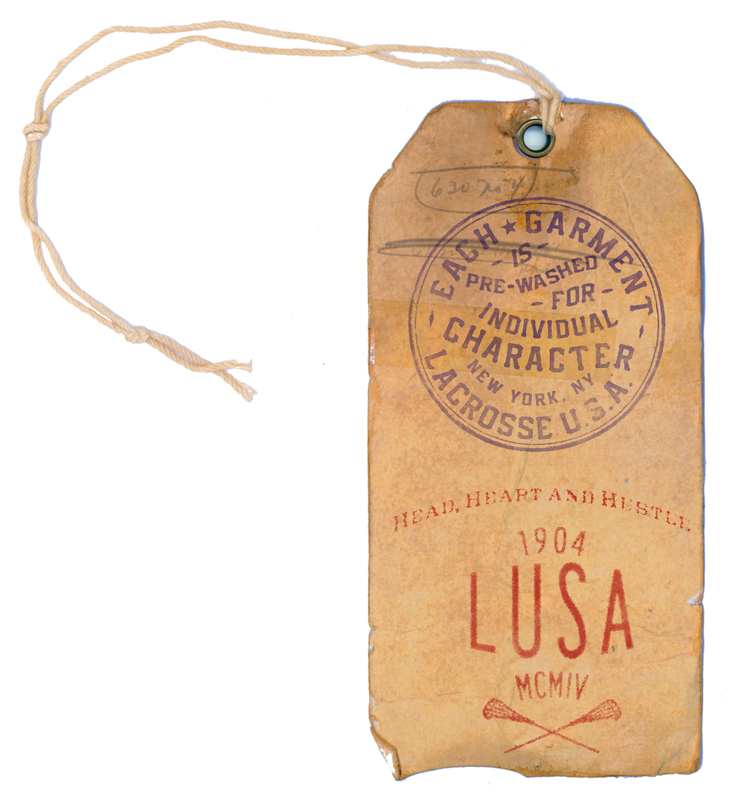 This hangtag is a small part of a broad marketing project I am working on for a new heritage brand called LacrosseUSA. 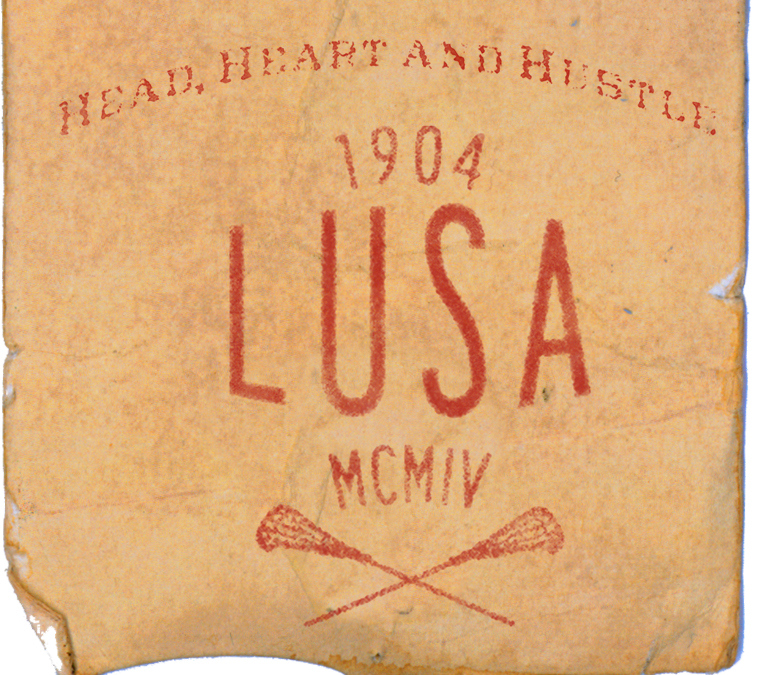 The brand pays homage to the Native American origins of the game and incorporates them into it's look while it's style is classic American, East Coast, Ivy League vintage with a twist. 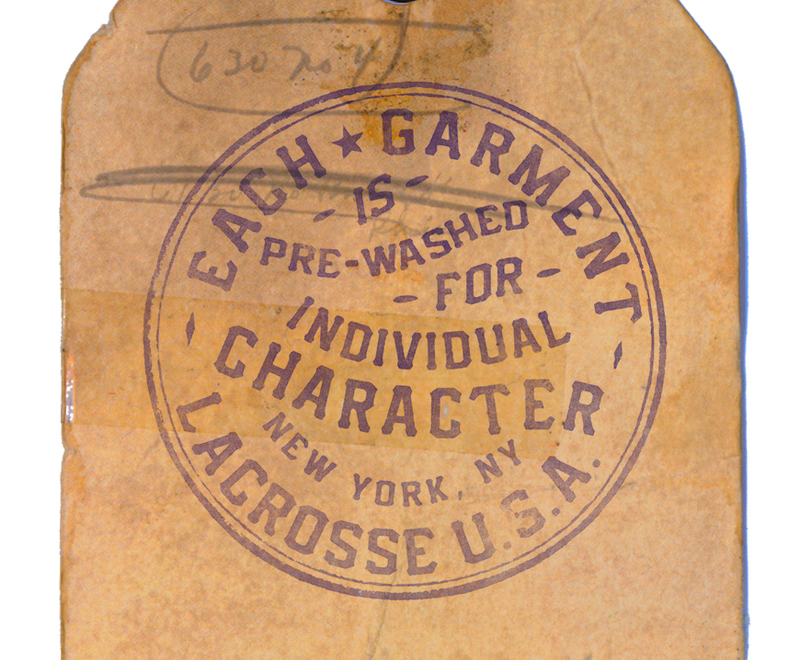 The brand plans to launch in 2015.